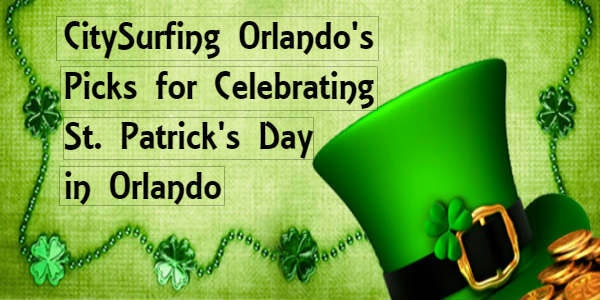 Whether you’re Irish or just feeling like you are, there are a lot of ways to celebrate St. Patrick’s Day in the Orlando area that are more than just green beer. 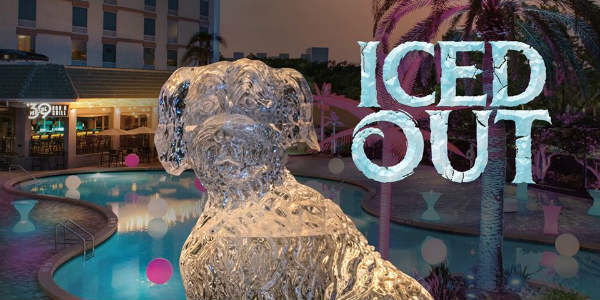 Start the chainsaws…the third annual Iced Out competition returns to the Rosen Plaza in Orlando on Saturday, December 15, 2018. This free, family friendly event pits local chefs against each other as they take chainsaws to 300 lb blocks of ice to carve out majestic frozen works of holiday art. 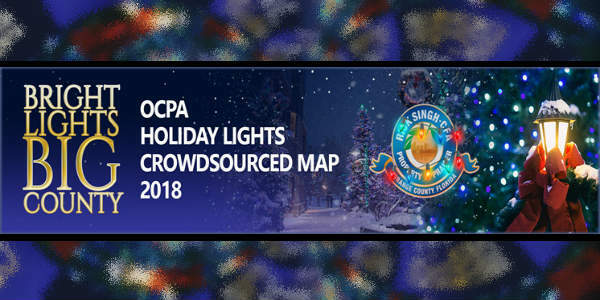 Florida’s Orange County has made it easier to get into the holiday spirit by putting together the new Bright Lights Big County: OCPA Holiday Lights Crowdsourced Map. The crowdsourced map is located within the Orange County Property Appraiser’s website, and can be reached by clicking on the graphic on the home page. This map is for both homeowners and sightseers. 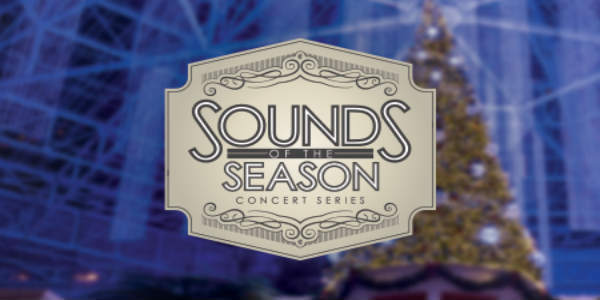 The halls of the Orlando Museum of Art will look a lot like Christmas when the 32nd annual Festival of the Trees returns November 10-18, 2018. Council of 101, which sponsors the event, invites you to get into the Holiday mood as you stroll through the halls filled with extravagant, designer-decorated trees, breathtaking displays of wreaths and tabletop trees, gingerbread masterpieces, and appearances by Santa. Looking for a place to celebrate the end of 2017 and the arrival of the new year? Then check out this list of options to ring in 2018 here in Orlando. 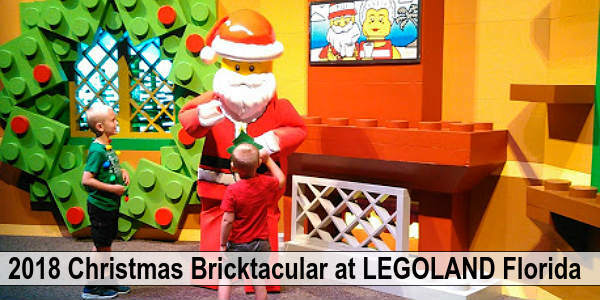 Make a visit to LEGOLAND® Florida Resort even more awesome this 2017 holiday season with three exclusive VIP experiences. 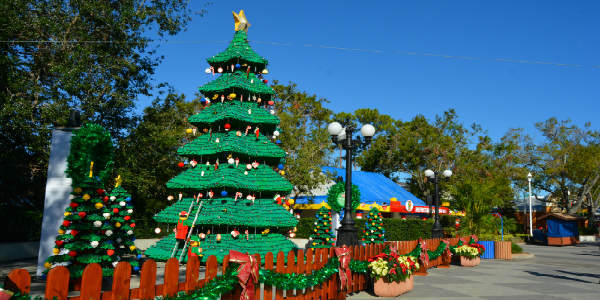 Guests can enjoy private time with LEGO® characters, delicious desserts, a beautiful family photo and an opportunity to create a special LEGO model with one of the Master Model Builders. 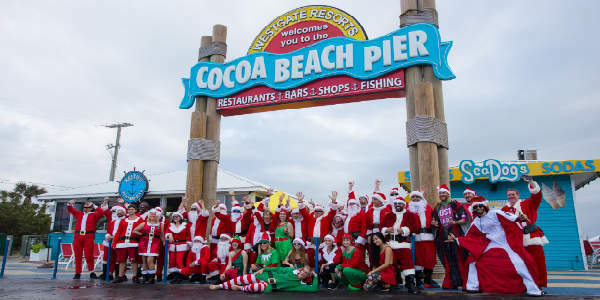 Santa will be landing without the assistance of his sleigh on Saturday, Dec. 16, when the Skydiving Santas return to the Westgate Cocoa Beach Pier for another ultimate fantasy skydive demo. The skydivers will showcase a variety of skydiving skills including accuracy landings, high speed landings, wing suit jumpers and more. 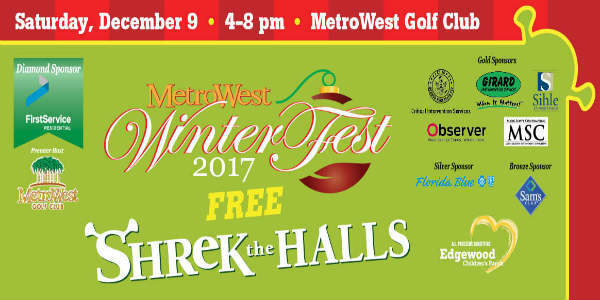 The MetroWest Master Association (MWMA), managed by FirstService Residential, is hosting their 6th Annual WinterFest on Saturday, December 9, 2017 from 4 to 8pm at the MetroWest Golf Club in Orlando. 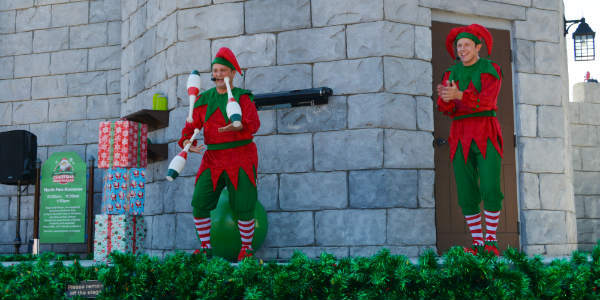 This free, family event will feature a showing of “Shrek the Halls,” along with a Shrek slide, donkey rides, an ice skating rink, and more. Santa and Mrs. Claus will also be available for photo ops. The halls of the Orlando Museum of Art will look a lot like Christmas when the 31st annual Festival of the Trees returns November 11-19, 2017. 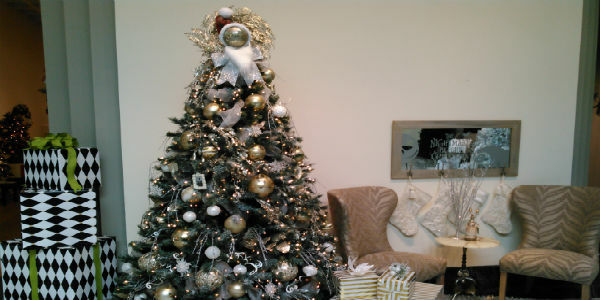 Council of 101, which sponsors the event, invites you to Jingle All the Way through the halls filled with extravagant, designer-decorated trees, breathtaking displays of wreaths and tabletop trees, gingerbread masterpieces, and appearances by Santa.